Chamba is turned into the world-known name in recent years. This place is a natural beauty location planned at valley of Himachal. 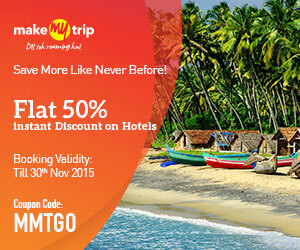 Visitors can enjoy lots of exciting places such as Chaugan, Bhuri Museum and Akhand Chandi Mahal. The mentioned heavenly view spot refreshes the mood and make the moment memorable. 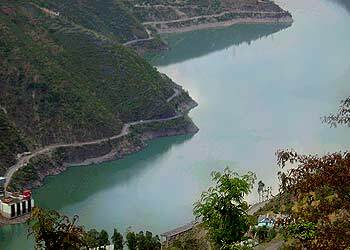 The attraction of this place is increasing and nowadays people around the world are visiting Chamba for sightseeing especially in holidays. This favorite place of Himachal is also popular temples, art and architecture as well. Chaugan: It is the historical tourist spot of Chamba. The word Chaugan means part of green land and this word is taken from Arabic language. Spending the night time at this place is also good attraction and visitors can halt for night for historical Mani Mahesh Yatra as well. 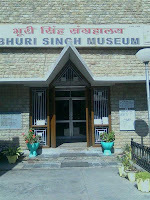 Bhuri Singh Museum: This museum is the huge collection of arts of Chamba. 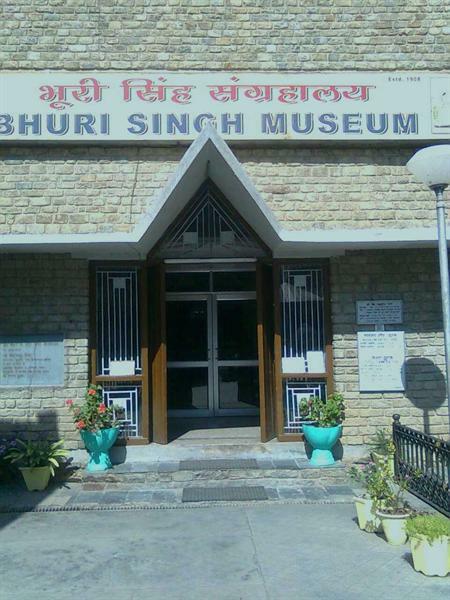 This museum was constructed by “Naresh Bhuri Singh” the King of Chamba. Visitors can also learn the history of Chamba at this museum. Akhand Chandi Mahal: This is another spot where tourist can visit. The mentioned Mahal is built from 1747 to 1765 by Raja Umed Singh. However, British also ruled for through thispalace for longer time. This palace is vended by the royal family of Chamba to Government of Himachal Pradesh and presently it is being in functioned as college and a District Library. The astonishing work done in palace is really attractive and must be seen once the visitor is at that place. Some interesting visits in this palace are Lakshmi Narayan Temple, Chamunda Debi Temple, Sui Mata, Rang Mehal, Bansi Gopal Temple and Hari Rai Temple. Church of Scotland: it is one more place situated opposite to the museum. The local known name of this church is St. Andrew's Church. 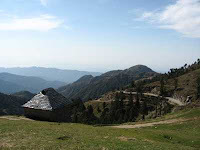 Kalatope: This place is 30 km distant from Chamba and is another favourite spot for tourists. Snow peaks and high hill mounts view from this place is amazing. Kalatope sanctuary has plenty species of animals containing barking deer, ghoral, black bear and vast avian inhabitants. 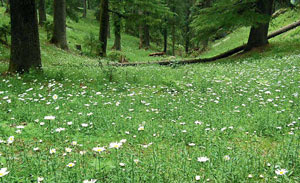 The furthermore places in Chamba are forest and wildlife that visitors can enjoy. However, reaching there in rainy season could be little risky due to landslide. By Air: Jolly domestic Airport situated at Dehradun is the closest airfield to reach Chamba. This airport is planned at 80 km distant from Chamba and tourist can hire the cab from airport to reach their accommodation. The fare charges from airport to Dehradun will be around Rs 1400 to 1500. The closest International airport to Chamba is New Delhi that is 280 km away. By Train: Rishikesh is the nearest railway station situated at 60 km distant from Chamba. This station is linked with ample major cities in India so reaching to Rishikesh is easier by train. By Road: Chamba local bus station is 3 km distant from the main city. Hiring taxi for 100 Rs. Could be the easiest way to reach the main spot from bus stand.